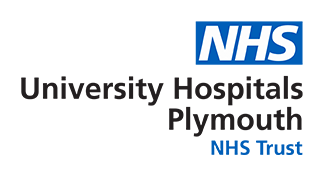 Plymouth Hospitals NHS Trust will deliver a maintenance / repair service for medical devices to the standards noted below. The service will cover medical devices as per the inventory agreed at the commencement of any contract/quotation agreed prior to commencement of the work. Any material variation to the quantity or nature of the equipment without prior agreement of both parties may incur additional charges and require the agreement of new service levels.